Listen to this audio... Newly nominated prime minister Jean Henry Ceant threatened to resign. Why? Journalist Marie Lucy Bohnomme gave some details. 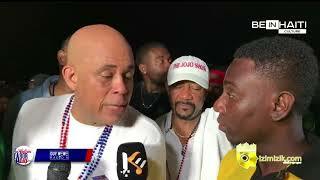 These deputes made it a must that PM Ceant chose Aviole Fleurant as Ministre de la Planification, it is the only way they vote to ratify him at the chambre des deputes. The prime minister literally said, you're gonna have to do that without me because an official decision has already been made and the 'Arrete' has been published. 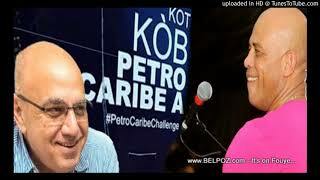 AUDIO: PetroCaribe - Reginald Boulos di arete President Martelly paske li di "Lajan PetroCaribe li vòlè a"